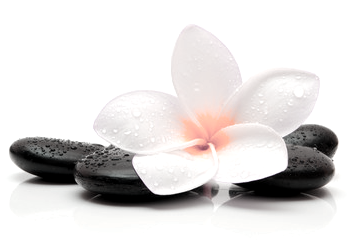 Paris Laser and Skin is an oasis of beauty in the heart of the Las Vegas desert. 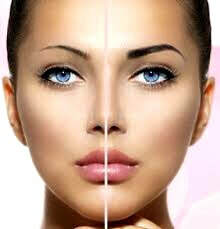 We specialize in erasing the effects of time and help you achieve healthy, vibrant and ageless skin. At Paris Laser and skin we use exclusive products and therapies from Image Skincare, the most innovative brand in the industry. Our custom facials and peels are designed to deliver healthier, radiant skin. Customized for your particular skin type to address your specific skin concerns. IPL photofacials target the surface of your skin to effectively eliminate redness, broken capillaries, brown spots, sun damage, fine lines, rosacea and melasma conditions. Take advantage of our cutting edge lasers and painlessly remove unwanted and stubborn hair. Experience smooth skin, less irritation and lasting results with laser hair removal. We also offer laser tattoo removal for those tattoo oops moments in life that you wish you could erase. Experience the precision and expertise of our beauty specialist that you can trust for all your makeup tattoo services including, lips, brows and eyeliner. Our fully customized salon service allows you to chose the color and curl of eyelash extensions to fit your eye, face shape and personal style. We also offer eyelash perm/lift which is an alternative to eyelash extensions. It is an innovated way to keep even the most stubborn straight lashes curled, opened, and stand out without the use of eyelash curlers. Results can last up to 6 weeks. Say goodbye to those straight lashes and toss your eyelash curler away! Brows on fleek! Eyebrow tinting will enhance the general appearance of your eyes and is particularly beneficial for people who have very fair eyebrows.